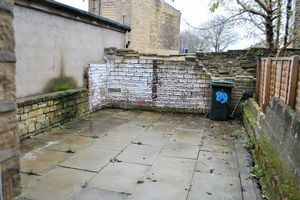 Dinsdales are pleased to offer for sale this rear back to back terrace property in Girlington, BD8. Briefly comprising of an open plan lounge and kitchen area, cellar, a bathroom, two first floor bedrooms and an attic bedroom. There is a good sized low maintenance enclosed yard to the front of the property. 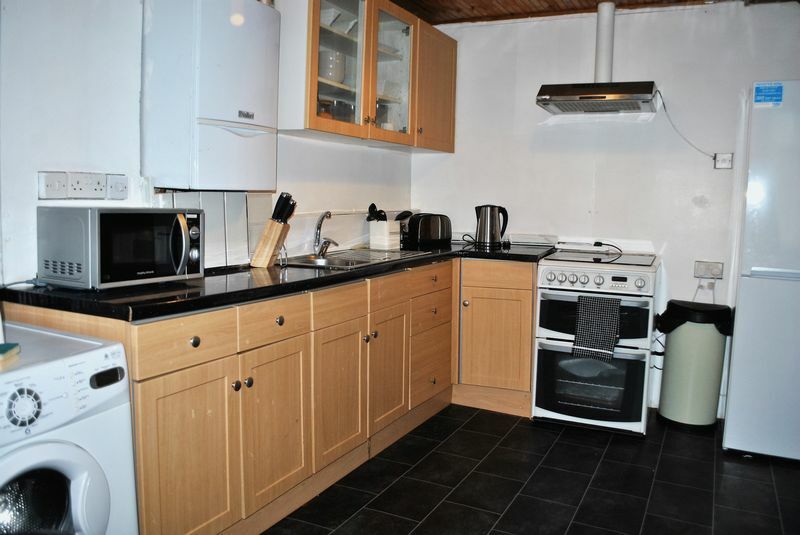 This property benefits from gas central heating and double glazing. 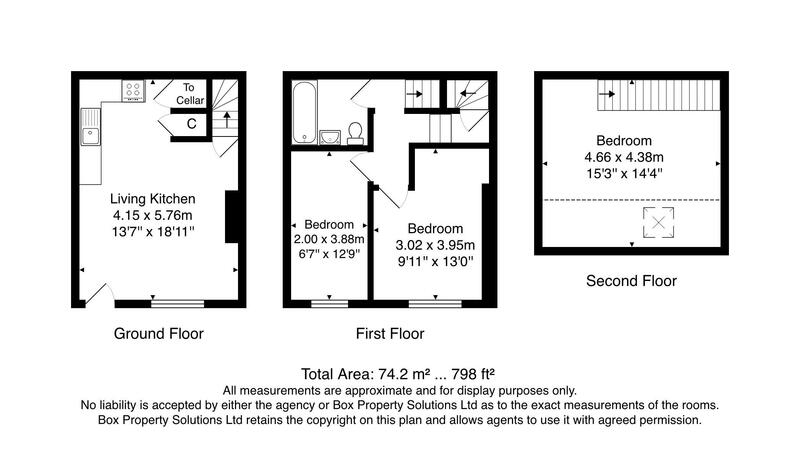 In our opinion this property would an excellent first purchase or investment property. 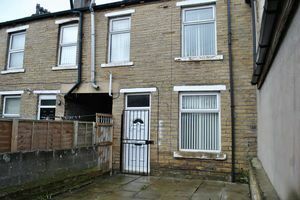 Energy Rating E.
Disdales are pleased to offer for sale this rear back to back terrace property in Girlington, BD87. 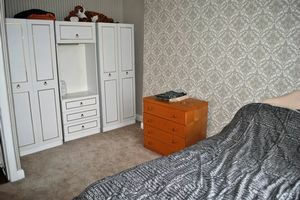 Briefly comprising of an open plan lounge and kitchen area, cellar, bathroom, two bedrooms to the first floor and an attic bedroom. Externally there is a good sized low maintenance enclosed yard and this property benefits from gas central heating and double glazing. 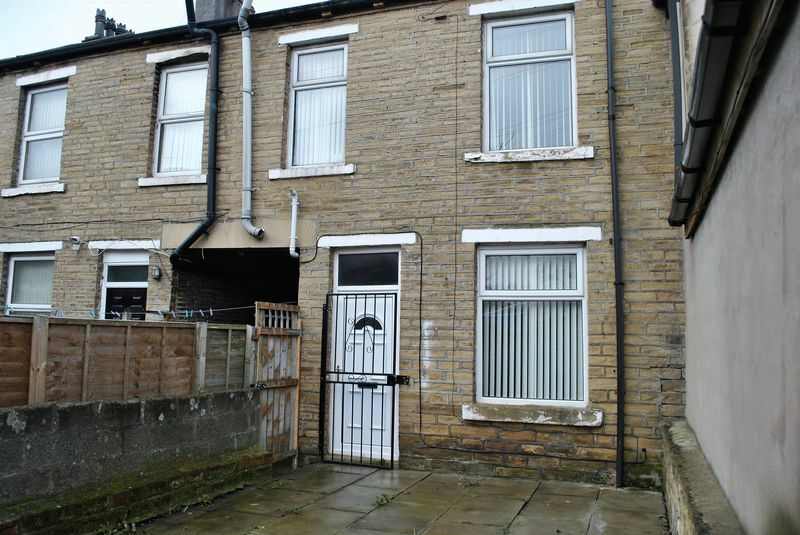 In our opinion this property would an excellent first purchase or investment property. From our office head down Thornton Road and turn left at the first set of traffic lights on to Back Kensington Street. Turn right on the first cross street on to Willow Street. Then turn right on to Kensington Street - the property is a rear back to back on the left. Lounge Area - A upvc entrance door, double glazed window, radiator, two alcoves and a panelled ceiling with spot lights. Kitchen Area - a range of wall and base units with a complimentary work surface, stainless steel sink with mixer tap. Plumbing for a washing machine, free standing gas cooker, extractor fan and a Vaillant combination boiler. 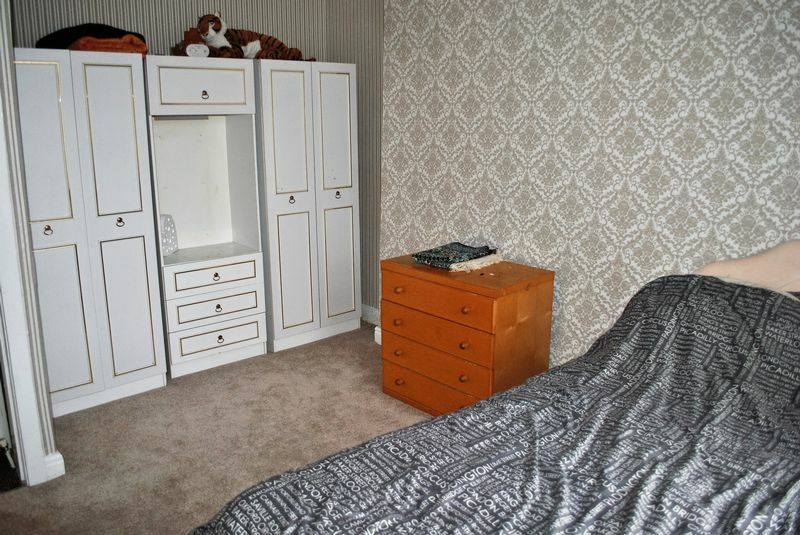 Built in cupboards, linoleum flooring, panelled ceiling and stairs leading to the cellar. A radiator and heating thermostat. 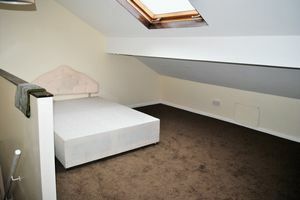 A double bedroom with a radiator and double glazed window. 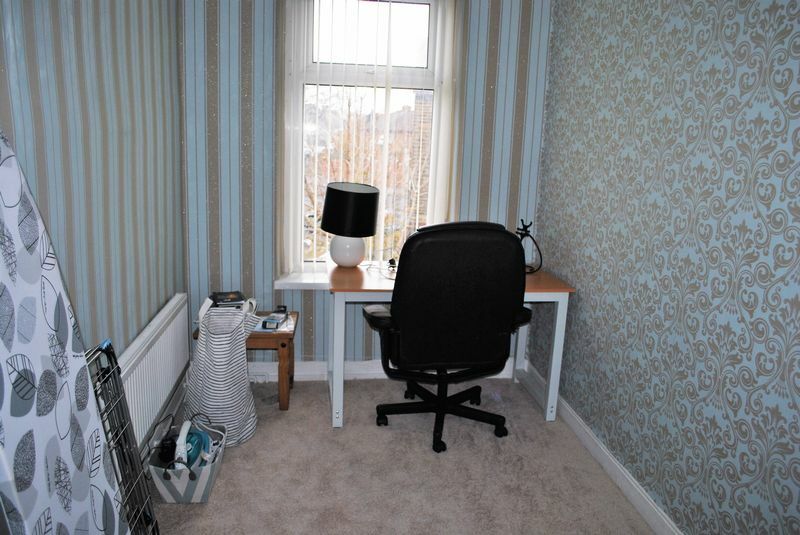 A single bedroom with a radiator and double glazed window. The size is to under the eaves. A Velux window, radiator and smoke detector. 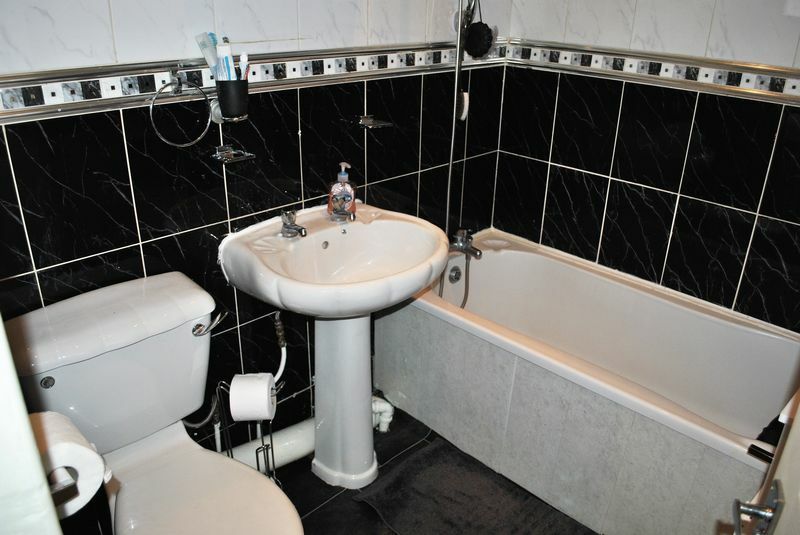 Three piece white bathroom suite with a over bath shower tap and shower curtain. 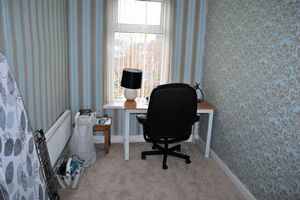 Fully tiled walls, extractor fan, linoleum flooring and a radiator. There is a good sized gated and enclosed low maintenance yard. Gas, Electric, Water and Drainage. 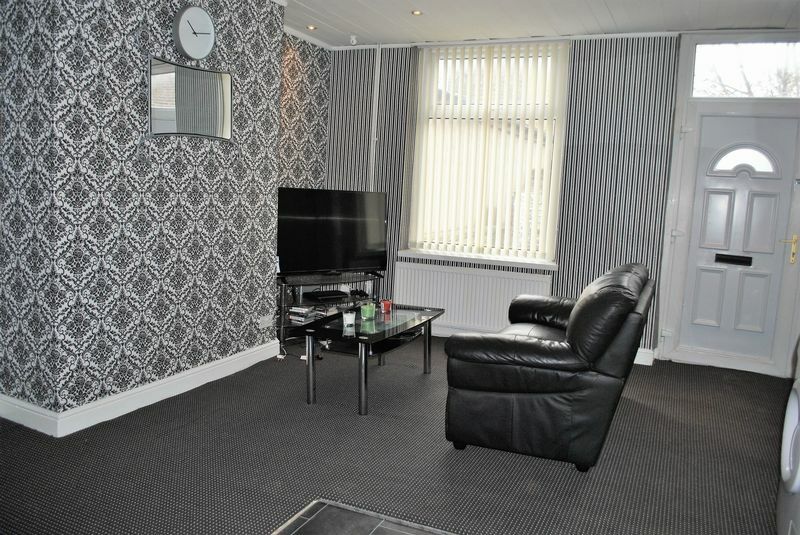 Virgin Media and Sky are available at this property.